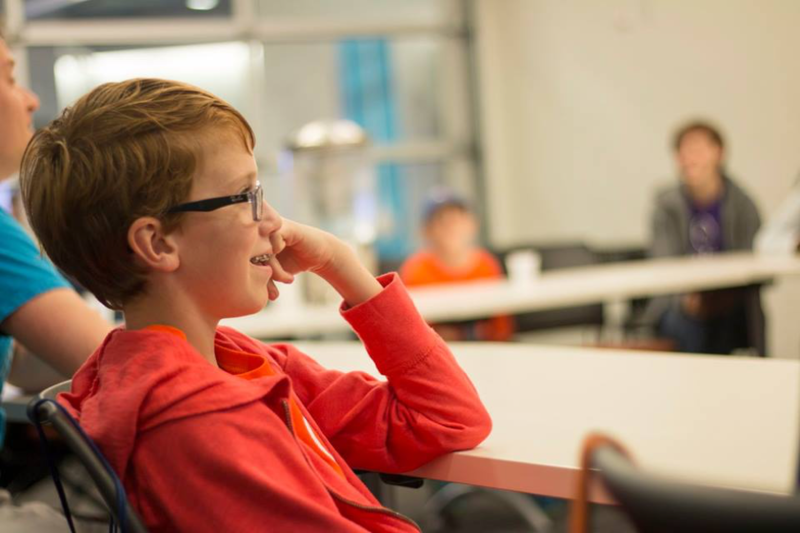 A huge part of Hatch’s coding camps for kids are the field trips we take to companies active in the tech and video game industries. The purpose of these company visits is to help kids get a sense of what these companies and their developers do with coding in the real world, and offer the campers a wonderful opportunity to show off some of their amazing coding projects to their fellow programmers. 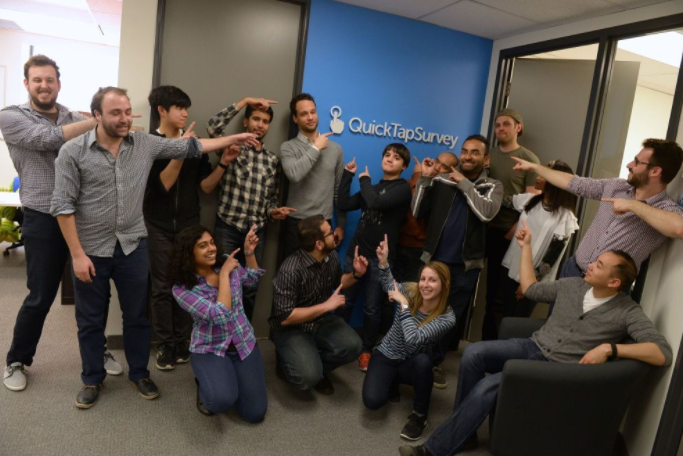 On one such recent field trip our campers visited the QuickTapSurvey headquarters in Toronto. The company develops a highly rated survey app for tablets and mobile devices that’s used by some of the world’s largest companies to collect valuable survey data and insights. Coding is obviously a huge part of what they do, which is just one of the reasons we wanted to pay them a visit. 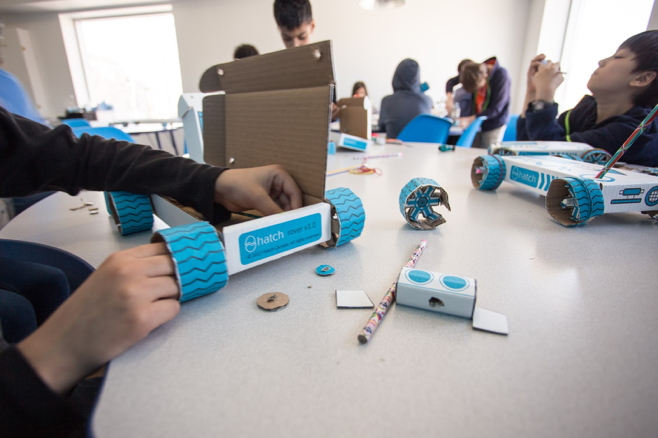 Hatch Canada’s Hatch Again program is a series of tech-focused workshops for adults designed to inform and inspire. 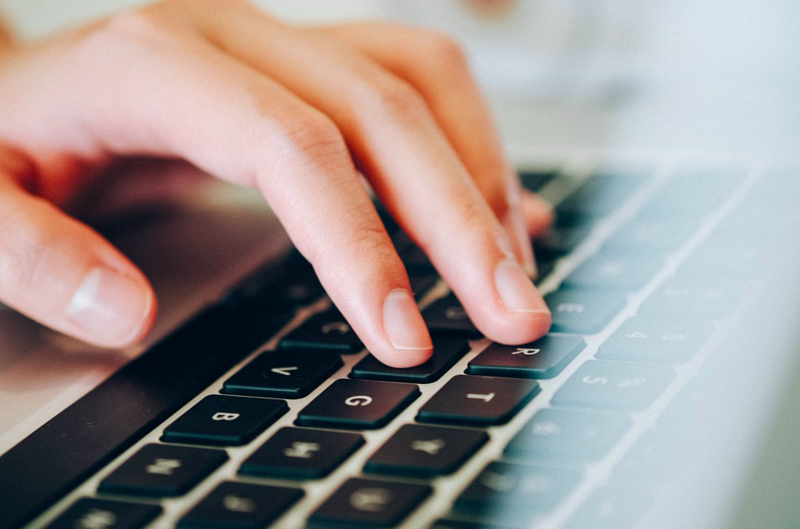 In our technology-driven world, it has become more critical than ever to understand and use all the incredible tech at our fingertips. 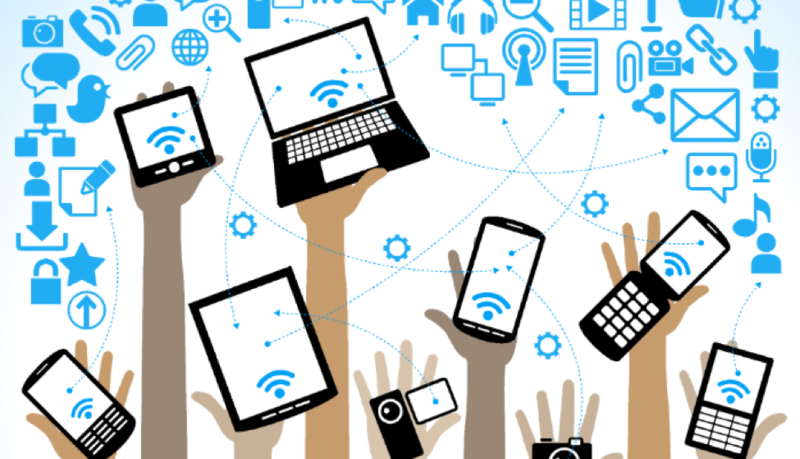 We created this special workshop series to help adults interested in tech expand their skills, help them better understand the tools that their children will need to succeed, and to give them a unique opportunity to network with like-minded individuals. Want to know what’s been going on with Hatch lately? 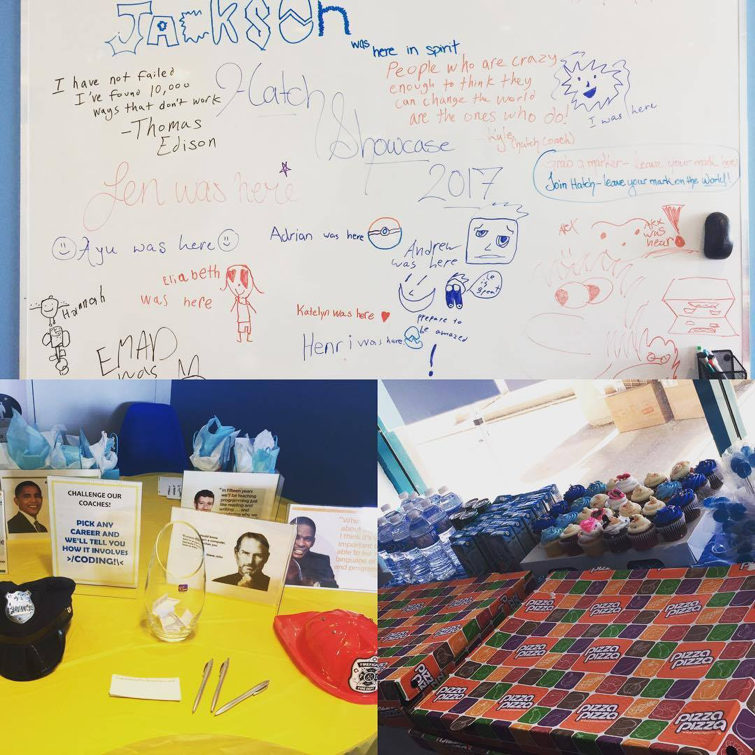 We’ve had a lot of fun over the March break, so here is a breakdown of our camps and how we kept busy. Hatch Canada All-Star Gala Recap! We recently held our second annual Coding All-Stars Gala! We started the gala as a coding fair for kids that is fun and accessible to any skill level - from beginner to advanced coders. The annual event is open to all kids aged 7 to 17 interested in technology and consists of fun and engaging activities. 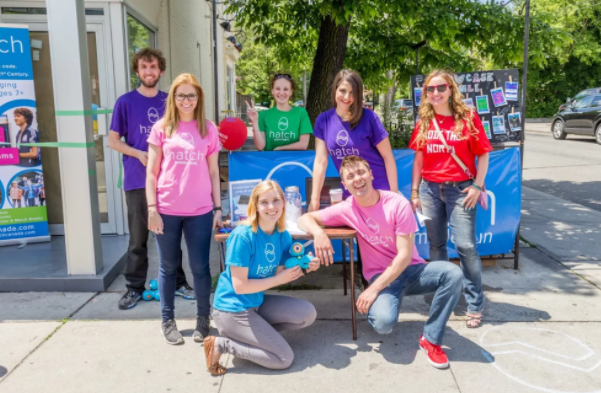 Yonge Lawrence Village Camp Expo - Who Else is Coming?